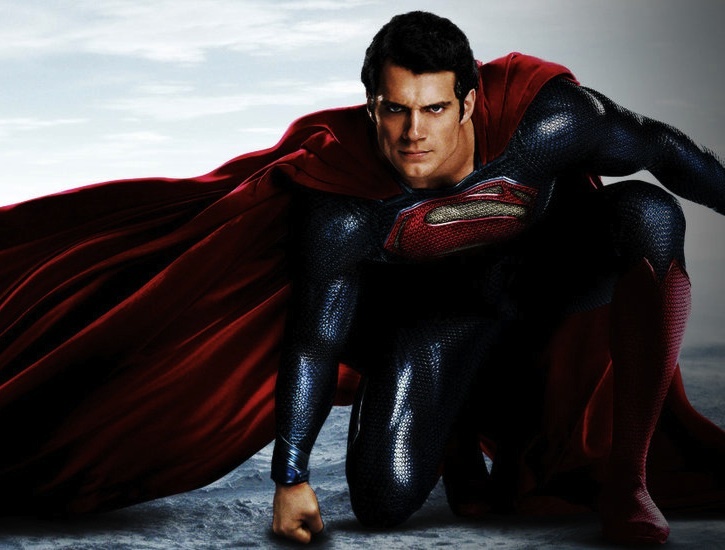 Not long ago, I did a blog called, “Man of Steel: Superpowered marketing.” I looked at all the ways that the new Man of Steel film was promoting and advertising with key tie-ins to maximize awareness. That puts it ahead of 2012’s The Lorax for promotional partners. I for one am ready to welcome him with open arms.